This FREE event will host a wide variety of local wedding suppliers, from photgraphers to kilt makers and florists to bridal wear. 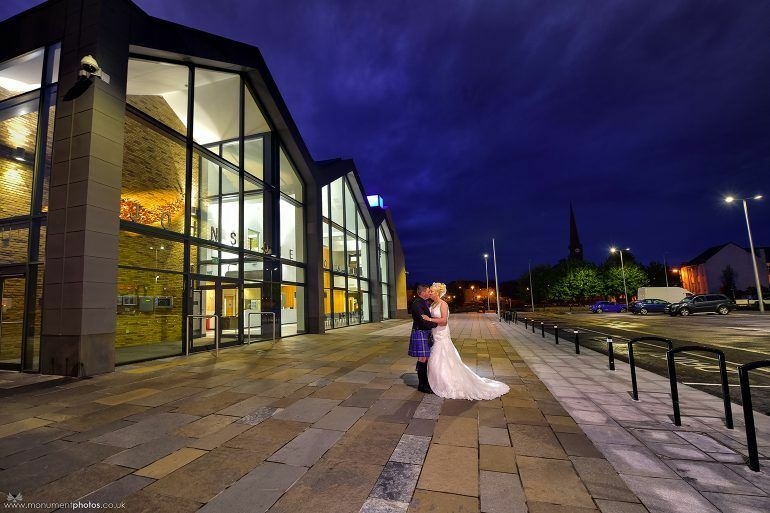 There will be an opportunity to view a wedding set-up in the main hall and see what this award-winning venue has to offer. Visitors to the fayre will also receive a complimentary drink, a goody bag, a range of special offers and discounts. The wedding fayre will be open from 11am-3pm on Sunday 17 February.